This is our young children program for students 3 to 6 years old. We focus on learning the basics while incorporating fun and skills development. Students progress from this class directly into our beginner childrens program. This is our program for children 7 to 12 years old. 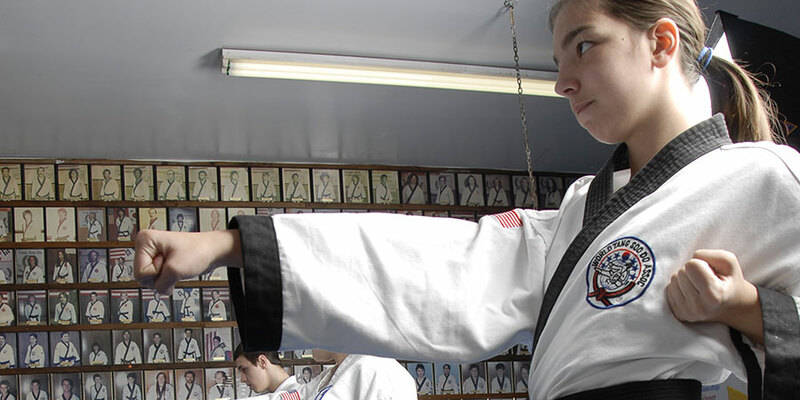 This program focuses on not only learning traditional Tang Soo Do, but also life skills and character development as well as the history and culture of the martial arts. This is our program for students 13 and older. 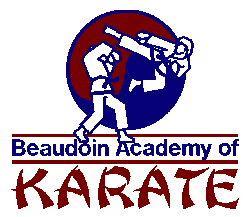 We focus on the learning of traditional Tang Soo Do, self defense, flexibility and personal fitness. This is our program for student that have achieved black belt. We focus on growing the depth of knowledge of traditional Tang Soo Do and continuous growth as a martial artist.